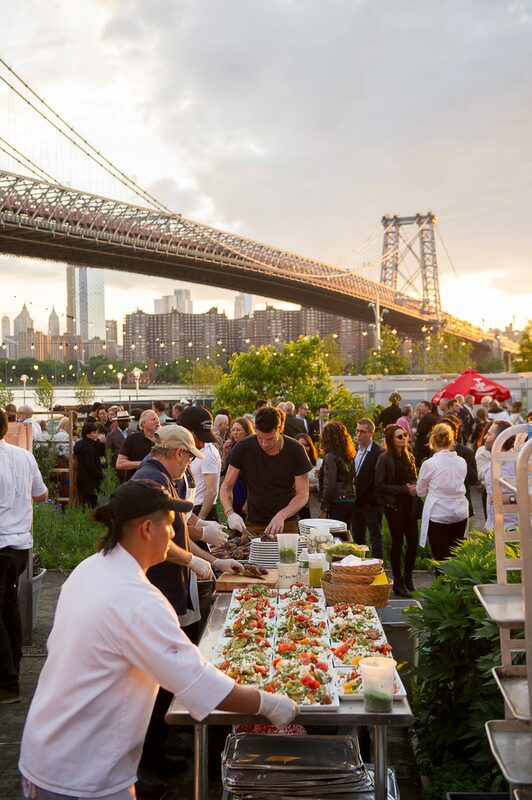 Our Sunset BBQ and Lawn Party on Tuesday night turned out to be a truly magical and inspiring evening with 160 people coming together for an urban farm-to-table dinner in support of NY Sun Works and the public schools, teachers and students we serve. 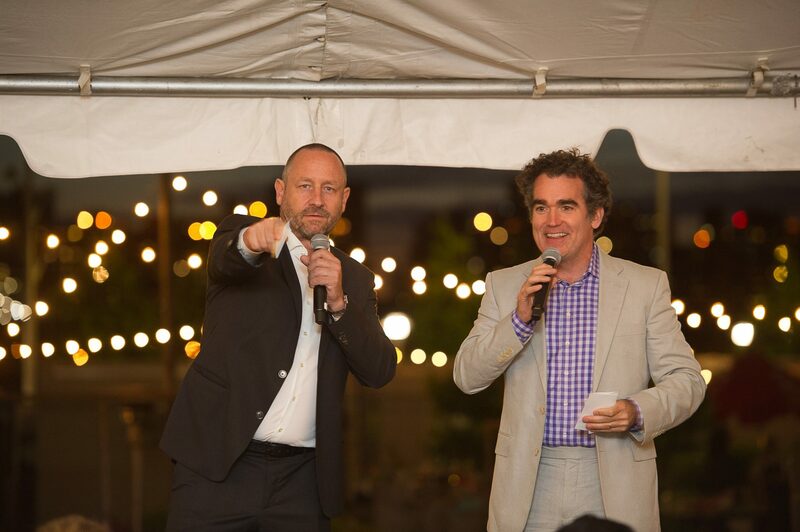 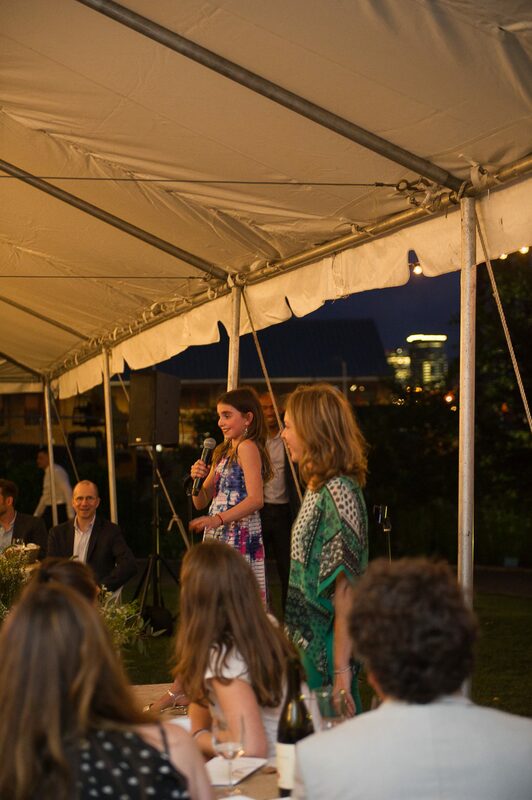 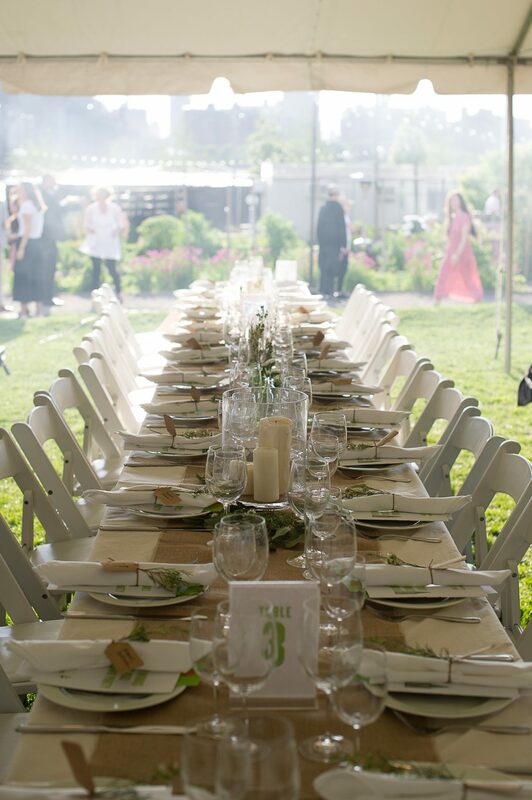 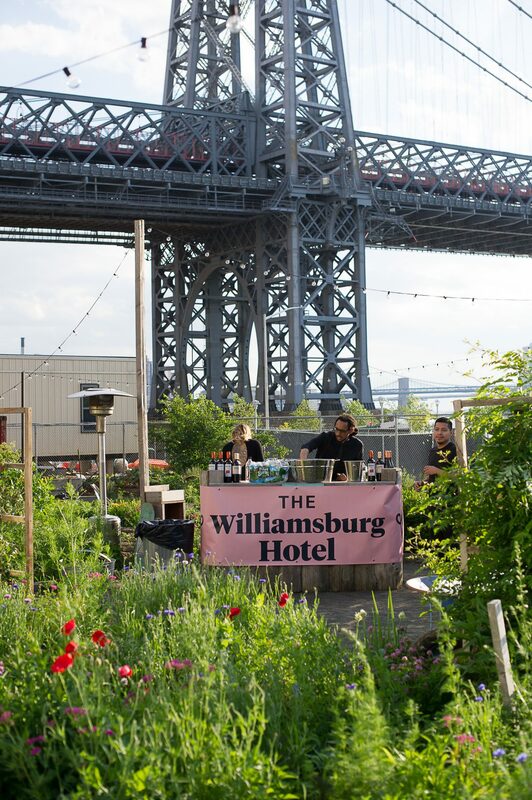 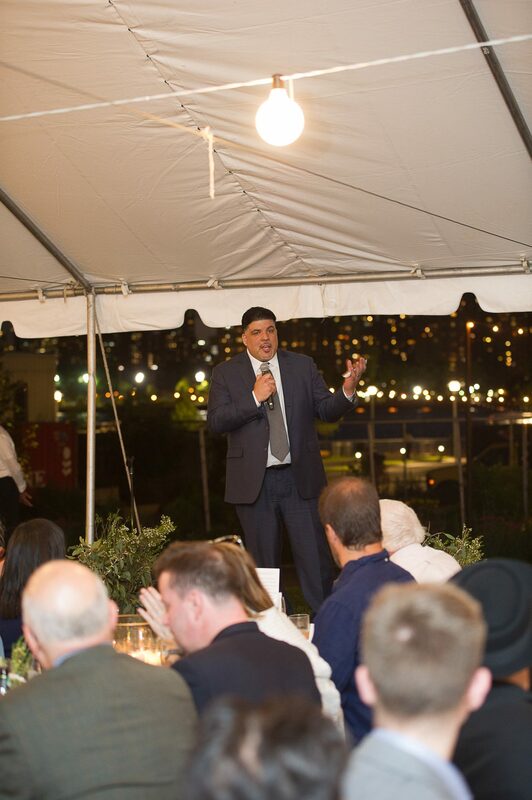 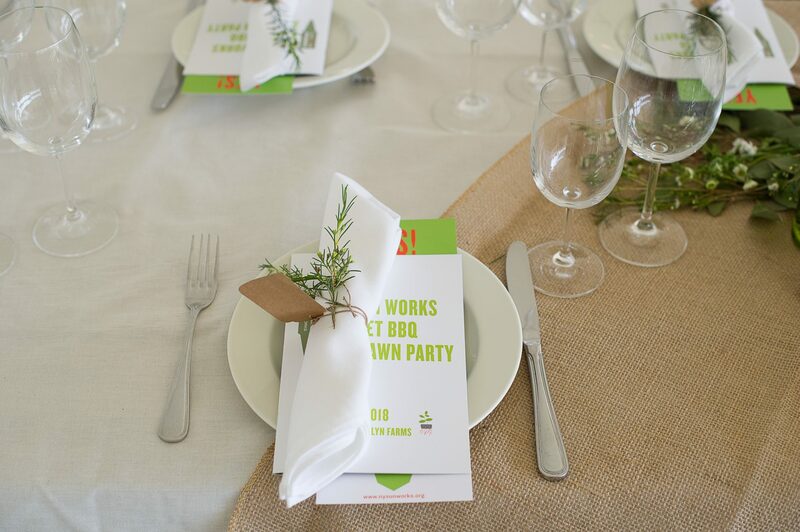 We loved having our 10th annual event at North Brooklyn Farms! 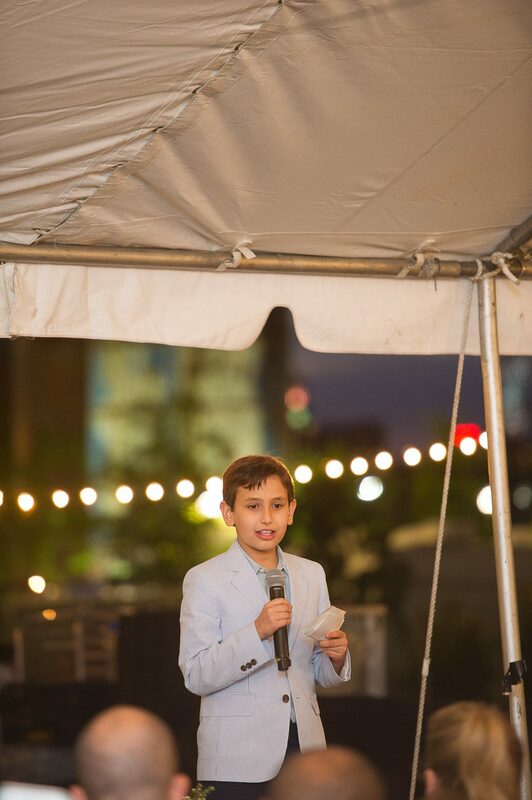 A special thank you to our speakers Shakira Provasoli and her 5th grade students Ben ami & Marcella, as well as Principal Moses Ojeda from Thomas Edison High School. 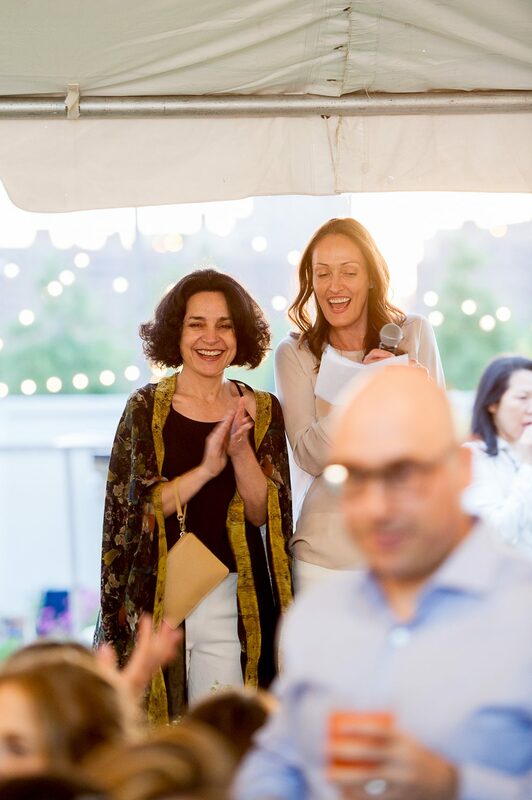 Your help will go a long way to improve science and sustainability education in NYC and we are very grateful for your trust and support.